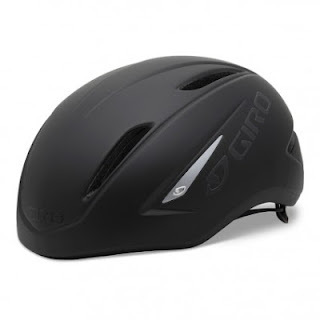 Giro has brought an aero road cycling helmet to market, the Giro Air Attack, a design meant to fall neatly in the aerodymanic middle ground between an all-out time trial helmet and a standard road helmet. That would imply that this helmet would save you about 15 seconds for every 25 miles you cover. Not a lot for the casual rider, but a good chunk of savings for the racer! However, some are calling it an abomination, a sin against style committed by overzealous aerodynamic engineers. But is it really? For one thing, the smoother, tighter fitting shape is actually safer. 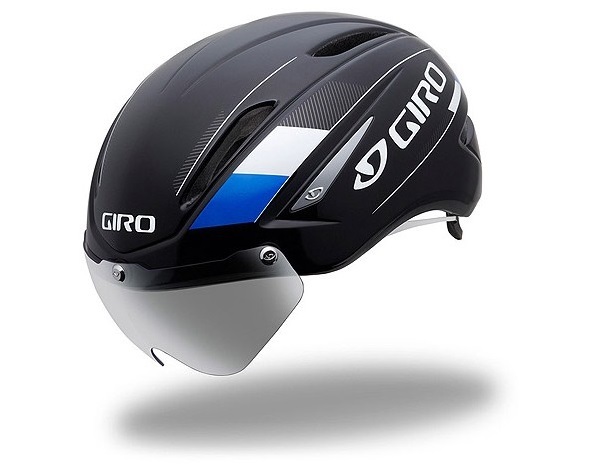 The elongated shapes of most traditional helmets were actually introduced in the 1990s as a pseudo-aerodynamic feature, which made the helmet less safe, while the Giro Attack adheres to the more pragmatic smooth, minimal size design. 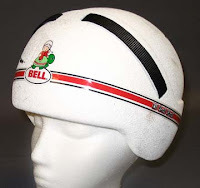 Furthermore, one could argue that the Giro Attack is in fact the more traditional style, and the current beehive style of helmet is the true abomination. Let us look at history! 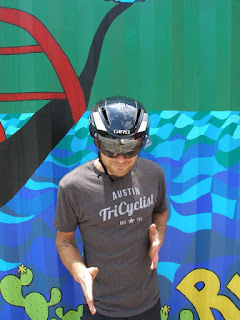 Giro's first helmet! Look familiar? As you can see, the Giro Air Attack is very much a return to tradition. If anyone gives you flack for your helmet, simply claim you are a retro kind of guy. 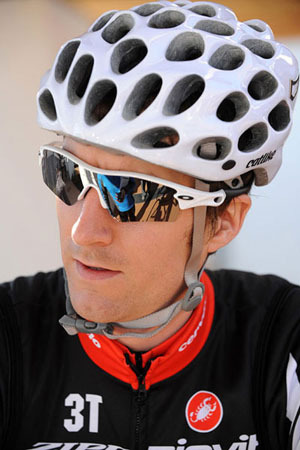 Roc Loc® Air - This fit system suspends the helmet millimeters above your head to allow for ventilation and a precise, comfortable fit. An optional polycarbonate, spherical shield mounts magnetically, enhances aerodynamics, and looks intimidating. 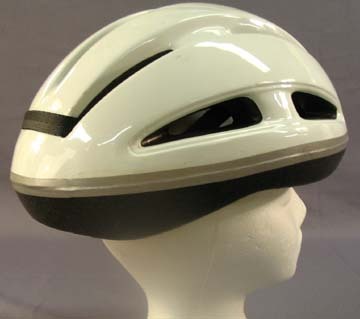 The helmet features X-STATIC padding with anti-microbial properties so your head doesn't get diseased! 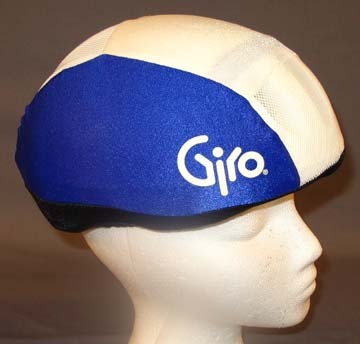 Available in three sizes for optimum fit and minimal frontal area.